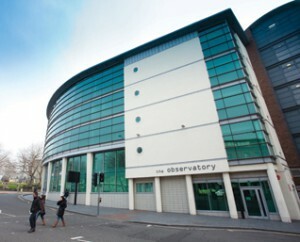 The Observatory is LMH's head office and is located at Old Haymarket in the centre of Liverpool. 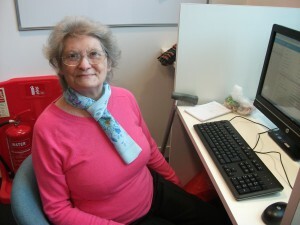 I am 80 years old and a former registered tourist guide for Liverpool and Merseyside. This course is helping me to keep in touch with my colleagues (and with what's happening in the Liverpool City Region) as I can now use the internet and email!. I have also been in touch with my cousin in Canada and with friends in the USA. I was fortunate enough to win a Tablet off LMH when I began the course and Kevin showed me the cheapest way to get online with it using a broadband dongle - It's all very new to me but I'm learning every week and my next step is to use Skype to communicate with friends and family who I haven't seen for years. 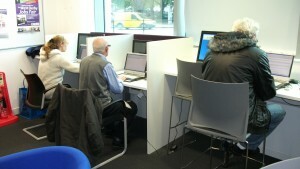 Kevin is an excellent teacher, he's been very patient with me and puts me back on track whenever I go wrong!.